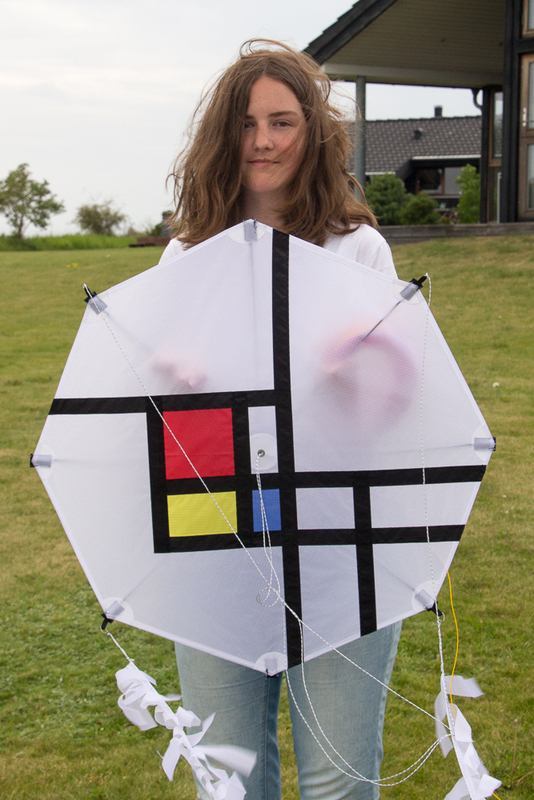 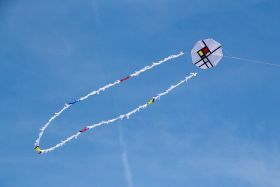 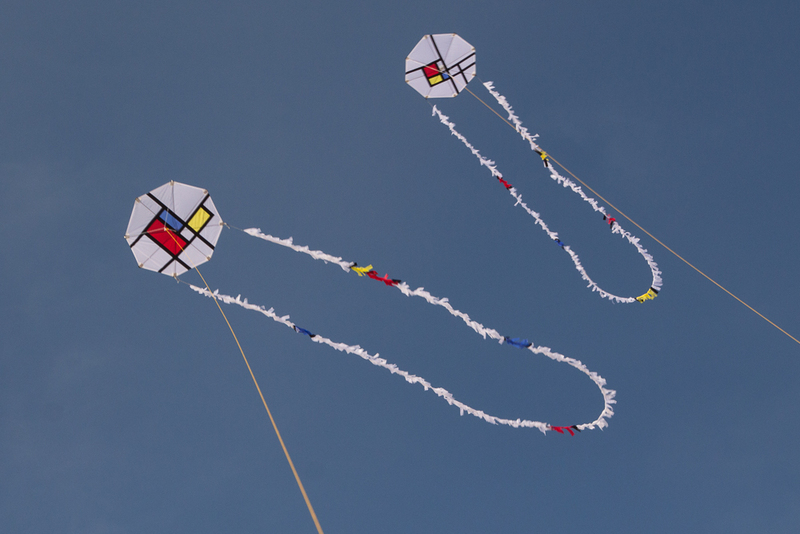 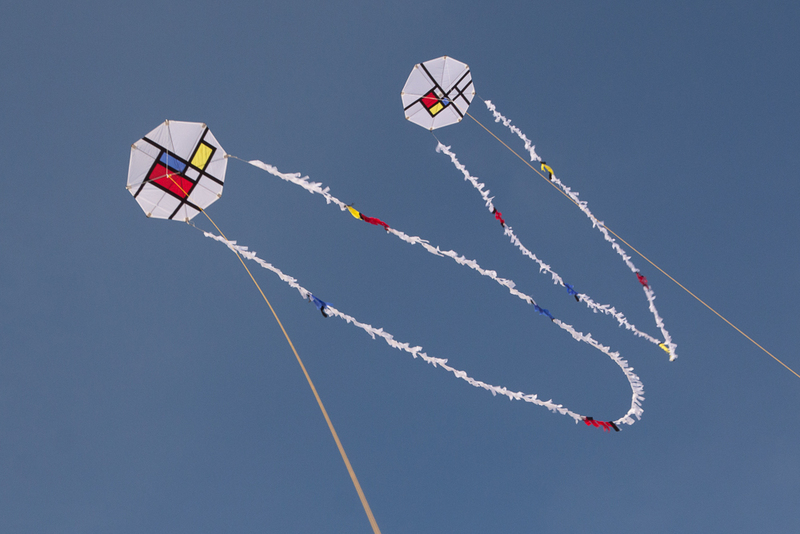 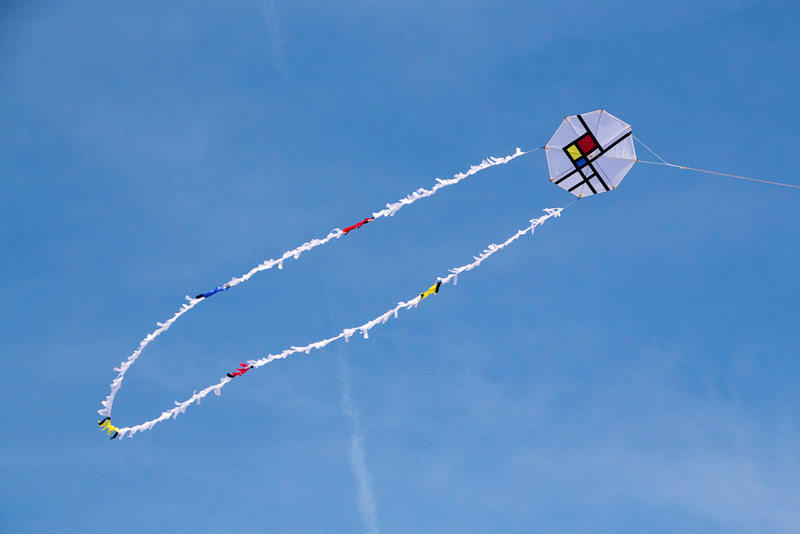 I had some 3mm x 35cm fiberglas rods lying around, so I designed this kite around those rods. 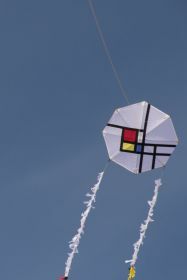 The middle peice was designed in Google Sketch and printed with my 3D printer. 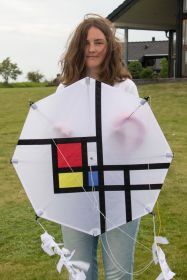 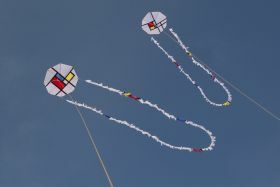 The Graphical design and the kite itself was made by Lisa.